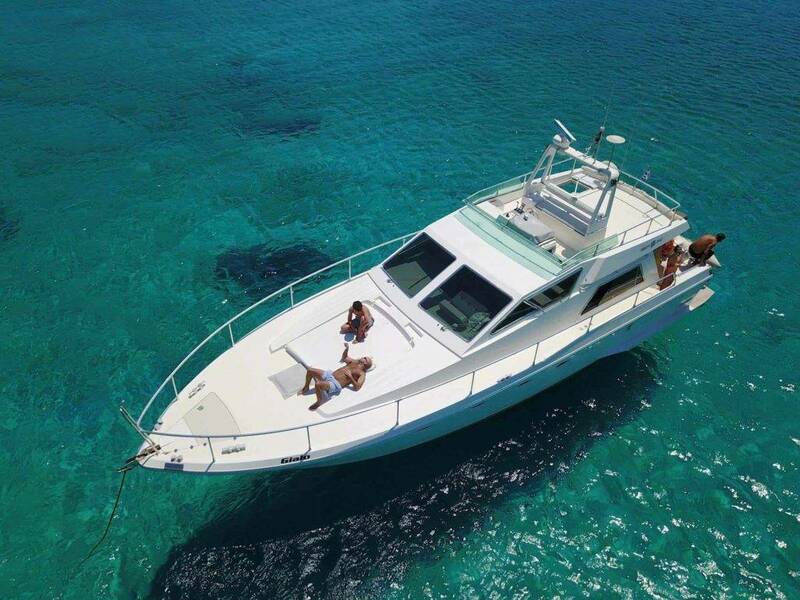 This magnificent high-performance motor yacht, with its own captain and crew, offers the perfect cruise for you and your guests. 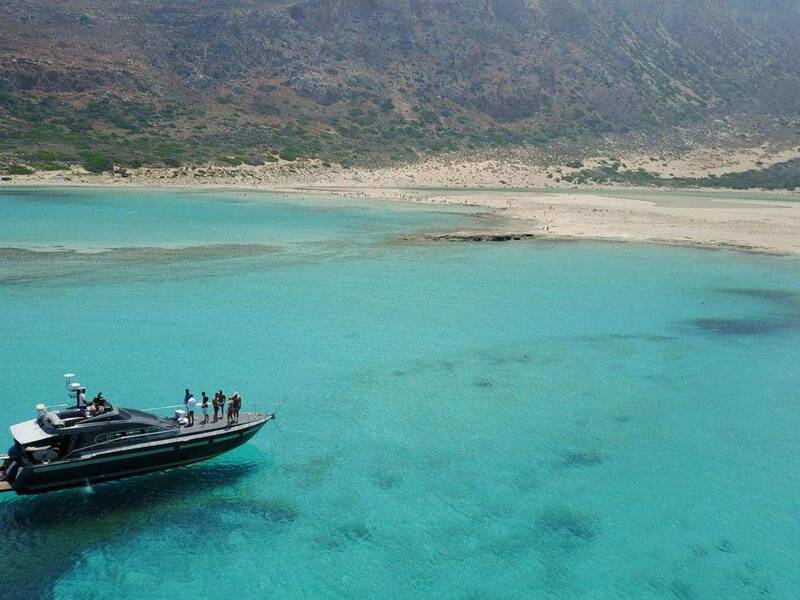 It gives you the chance to intimately explore the beautiful island of Crete and the surrounding Greek islands in the hypnotizing deep blue waters of the Aegean and East Mediterranean Sea. 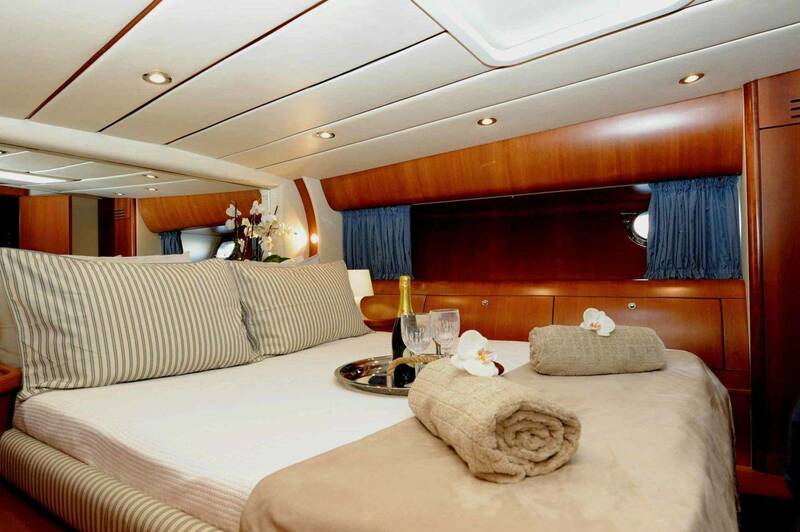 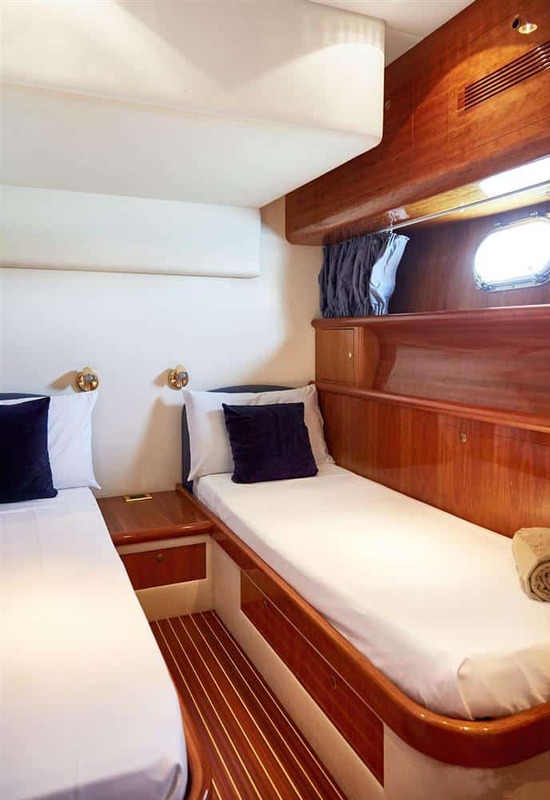 With luxurious details, efficiency, and performance, the Alfamarine 58 is sure to impress. 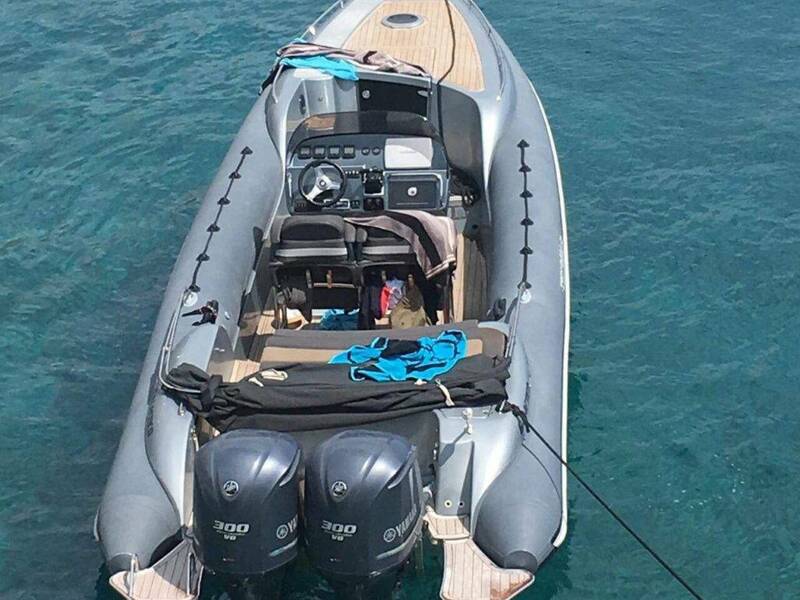 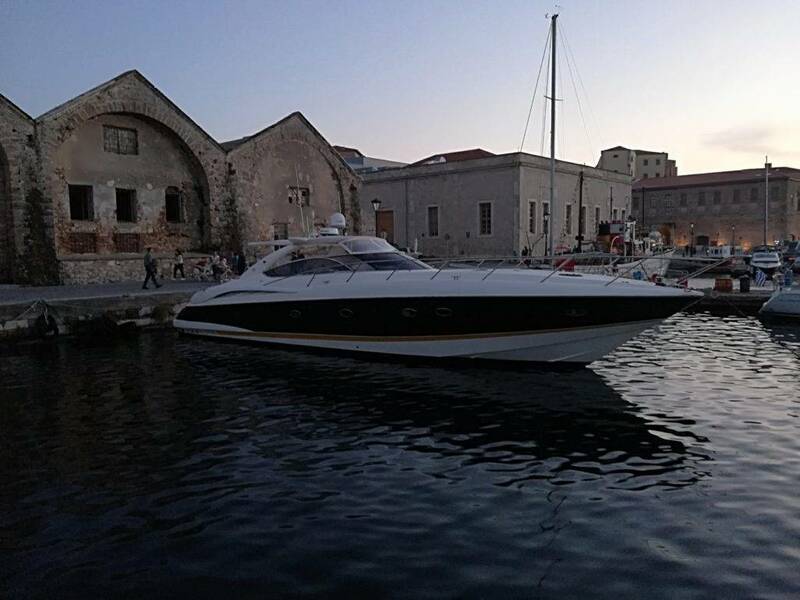 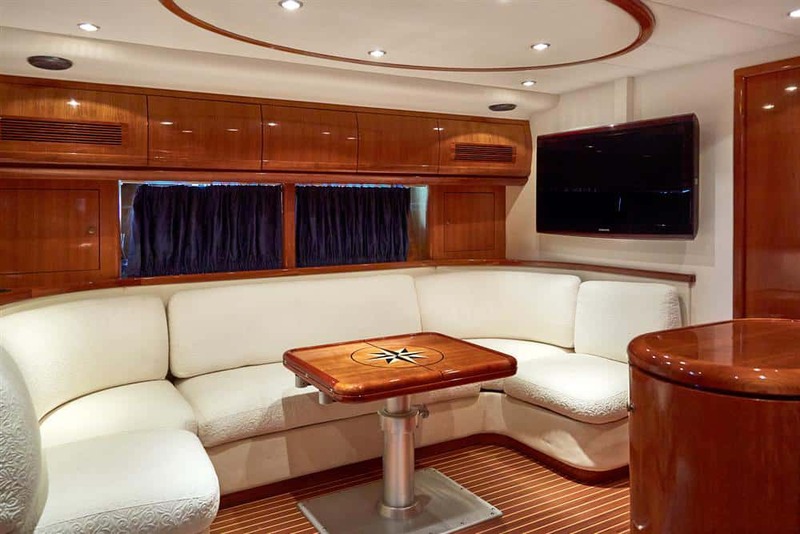 It’s great design and elegance complement its functionality and make it a perfect yacht for entertaining. 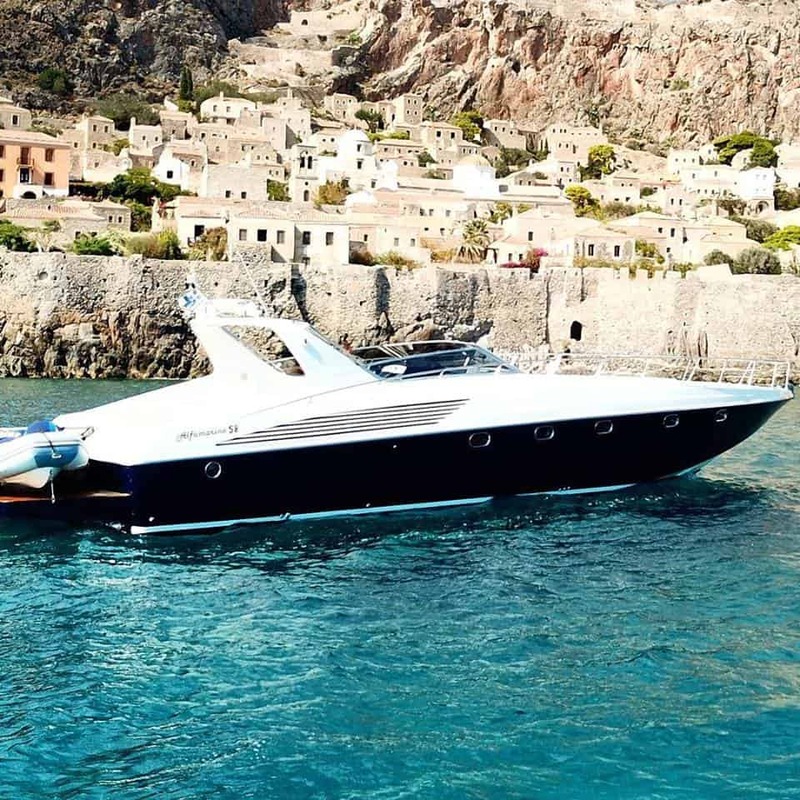 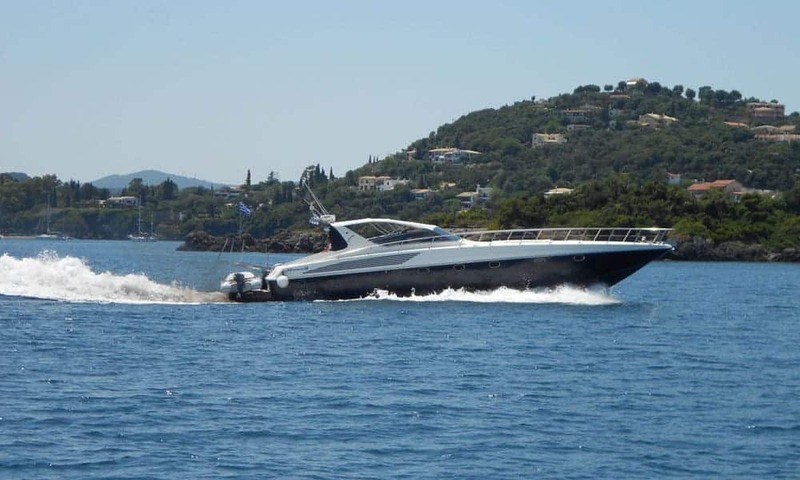 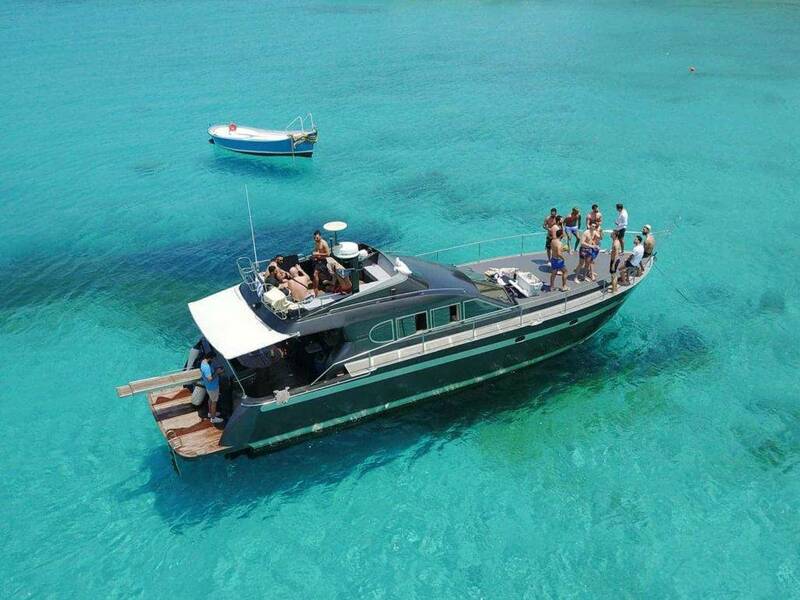 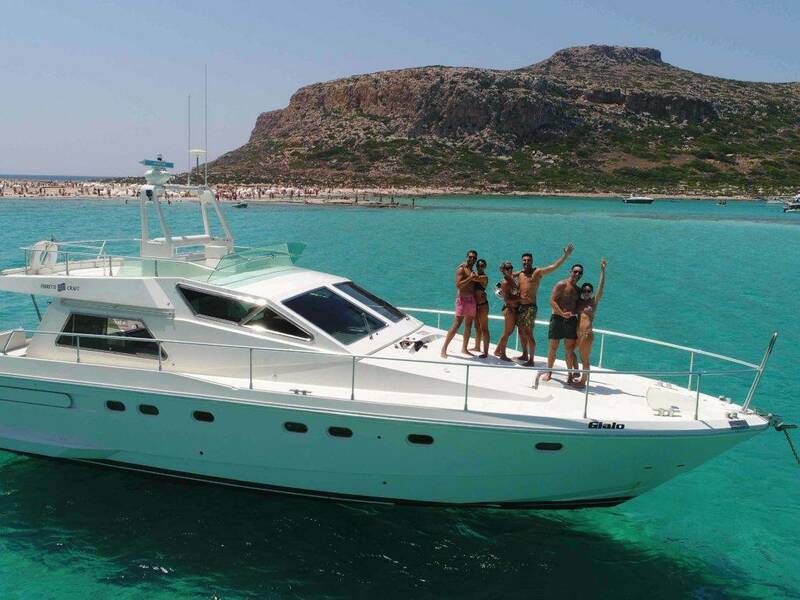 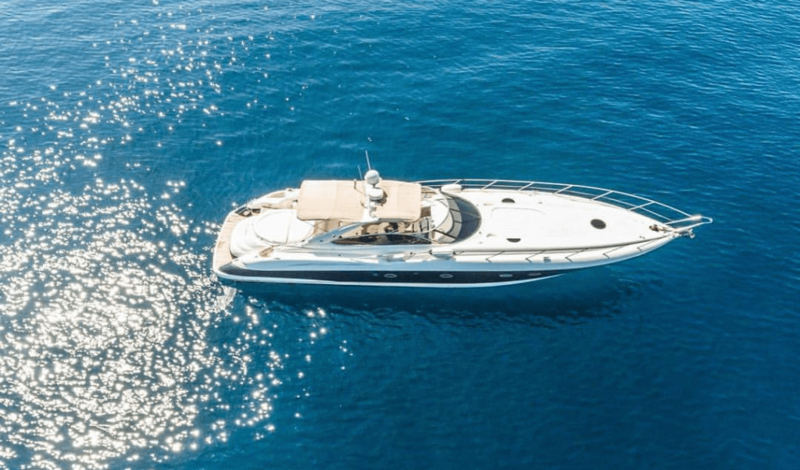 Enjoy picturesque views of the Greek islands as you sail in this stylish Alfamarine yacht, an ideal option for your next trip at sea!